[Weekend Poll] What Type Of Custom ROM Are You Running? I'm curious to see what percentage of our readers who run custom ROMs are using AOSP (Android Open Source Project - something pretty close to vanilla Android, such as CyanogenMod), and what percentage are using something based on stock device ROMs. More specifically, I want to find out if people on certain manufacturers are more likely to go AOSP than others - in other words, is Blur/NinjaBlur pushing more people to AOSP than TouchWiz, or is there no difference? So here's the deal: below you'll see the possible choices. The first part is the type of ROM you're running, and the second is what brand your device is. For example, if you're using an EVO and running CyanogenMod, you'll choose AOSP - HTC. 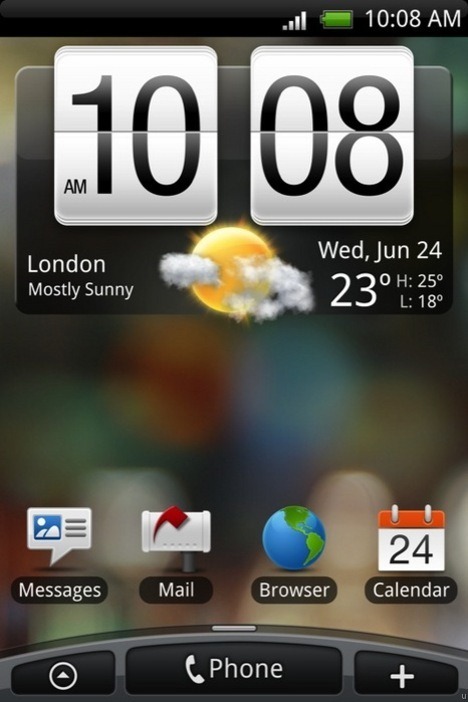 If you're using an EVO and running a ROM that still uses Sense UI, you'll choose Stock - HTC. 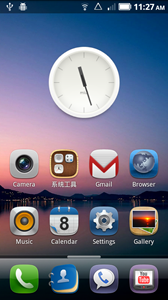 I've also tossed in an option for MIUI. 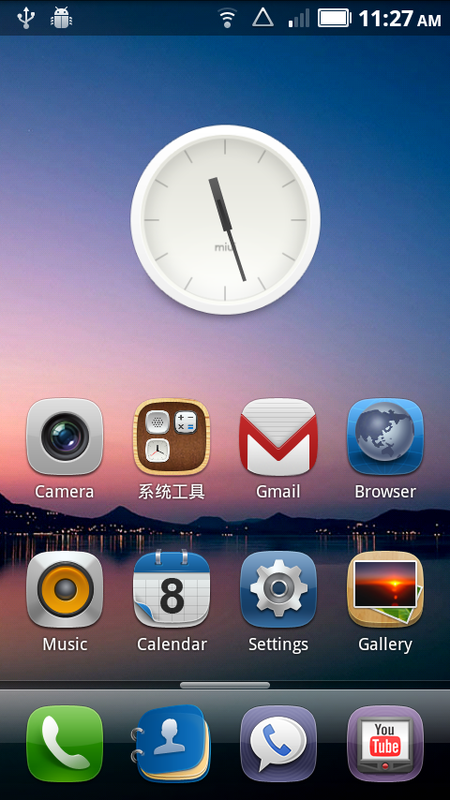 In my mind, MIUI is at least as different from AOSP as most manufacturer UIs. However, the device breakdown isn't as important here, as I'm guessing more people use AOSP and stock-based ROMs. Sound off in the poll below and feel free to discuss in the comments. Edit: Nexus One/Nexus S owners, please vote Stock. 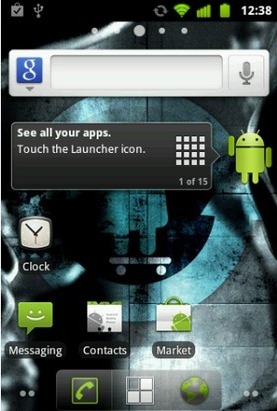 What Type Of Custom ROM Are You Running?